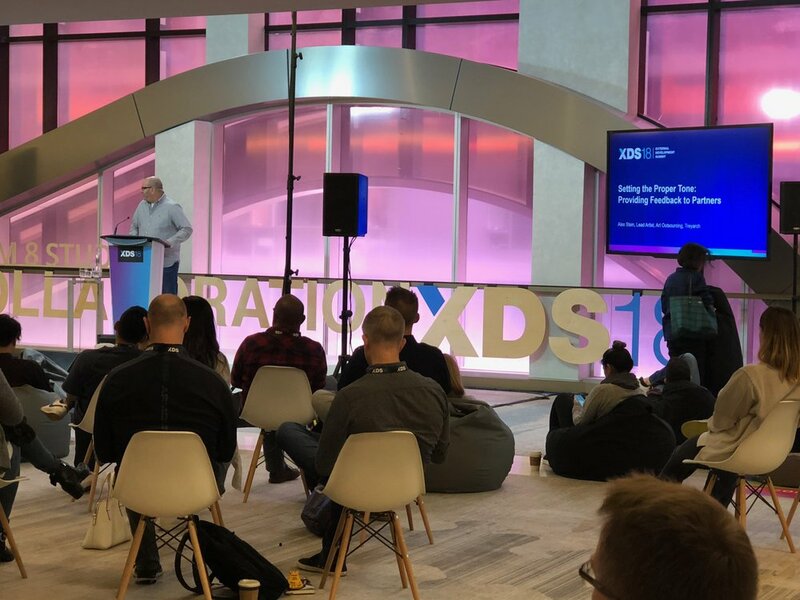 Even though we always find reasons to hang out with our clients, External Developer Summit (XDS) is the most relevant gathering for service providers. There is no better place to get up to speed with industry trends. They even publish annual report on this topic. We broke down the latest one here and will update this article as soon as the new one is out. 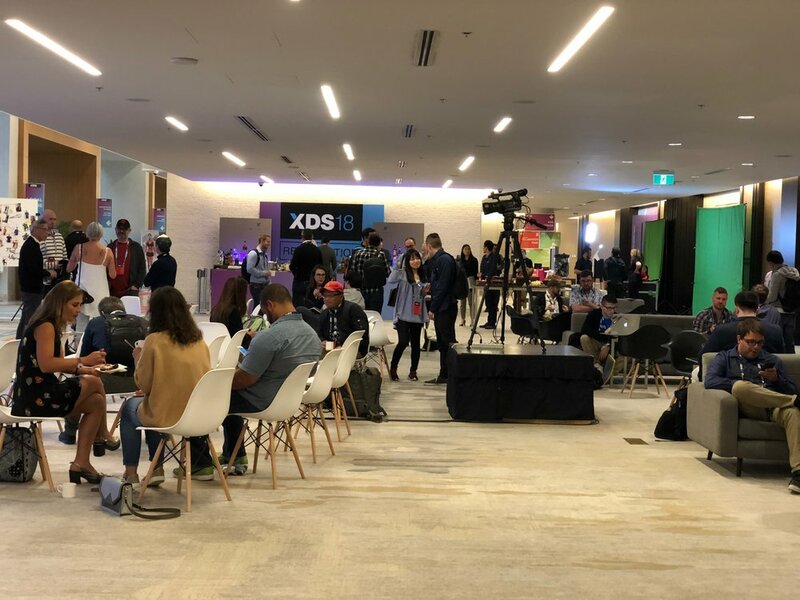 This year, our Head of Asia Operations, Jenny Chen, and Director of Business Development, Davis Kurzenski, proudly represented CAH, a bronze sponsor of the event. One thing we can say for sure is that the service providing landscape is changing. Developers seem to gravitate towards outsourcing technical solutions more than ever before. Art studios are slowly consolidating and forming bigger entities, so we see much wider scope than we used to. Even though we always kept these as our core values, after XDS 2018, we can say it with confidence that CAH has what it takes to stay at the top. As promised, we will revisit this article with data based insights as soon as the new report is published. In the meantime, feel free to stay up to date with what CAH is up to on Facebook, Twitter, LinkedIn and ArtStation.